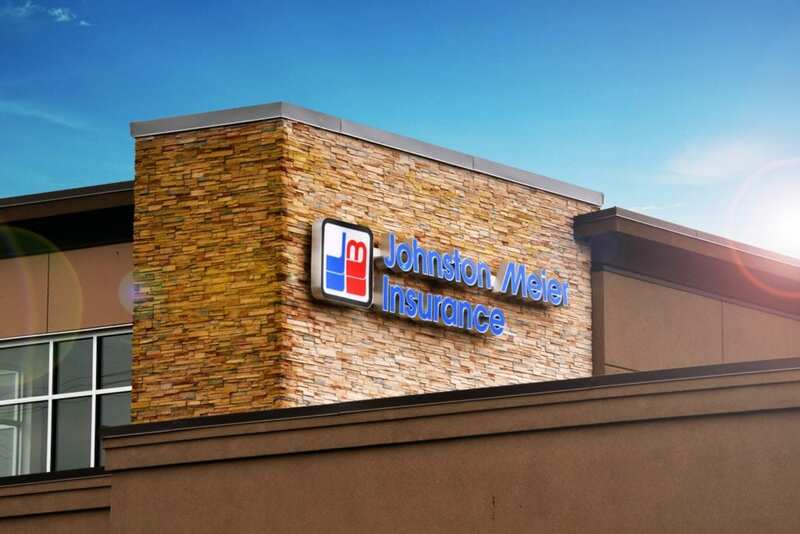 We want to make sure we have a location that’s near to you for your utmost convenience, so we made sure to have a Johnston Meier Insurance Agencies Group location in Enderby. It’s important to us that we do our part in making sure you have a way to visit us when you need to. 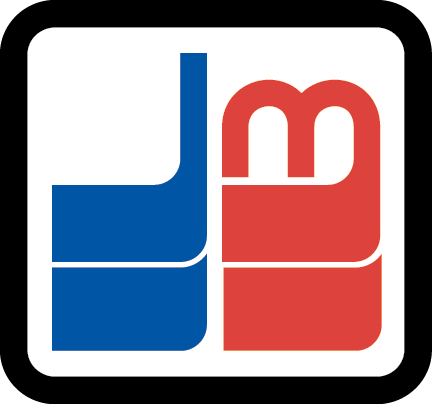 If you’re looking into getting home, condo or renter insurance, small or large business insurance, or auto insurance (we even have motorcycle policies and passenger policies), we ask that you consider Johnston Meier Insurance Agencies Group. We offer a plethora of policies at competitive prices, which is why we’re certain we have something that will fit your specific, unique needs. We want you to feel covered without breaking the bank. Let Johnston Meier Insurance Agencies Group show you why we have a proven track record of excellence! We have made it a point to make sure that you have a Johnston Meier Insurance Agencies Group location that’s convenient to you and your community. 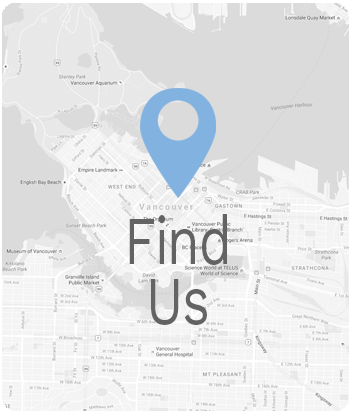 As one of British Columbia’s largest insurance groups, we want you to be able to come in to our offices without having to make it a road trip. Visit our Enderby office conveniently located on George Street today! Every Monday, Tuesday, Wednesday, Thursday, Friday, and Saturday we’re in our office working hard for you. We want you to know that we’re available to you when you need our support. During our hours of operation, we encourage you to contact us in whatever way is convenient. Call, fax, or email us with your inquiries, comments, or concerns anytime, even outside of our normal hours of operation! We’re always happy to respond in a timely manner and we want to make sure you know that you’re heard.